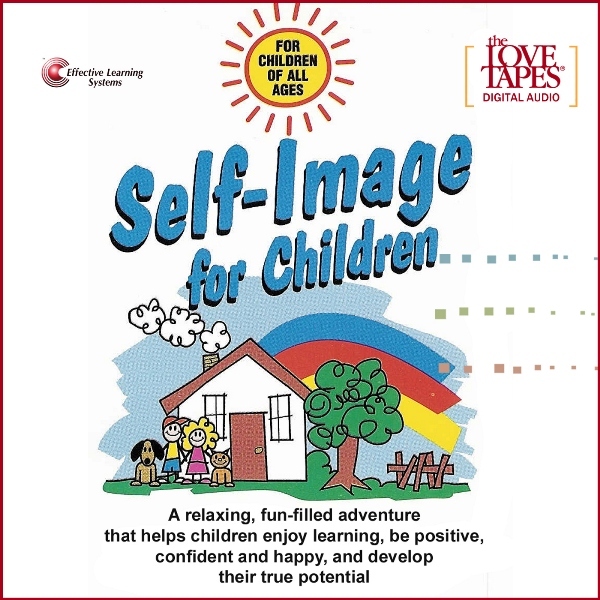 Delightful and positive original songs, written by Bob Griswold, are sung by Roger and his “S-Team” pals in these fun and inspiring stories that build self-esteem and confidence in children. Children (and parents) love these unique musical programs. They teach children that everyone is very special, and really help them to develop their own self-esteem and confidence. Each volume features a happy new story about Roger, the Old English Sheepdog and his animal and human friends. 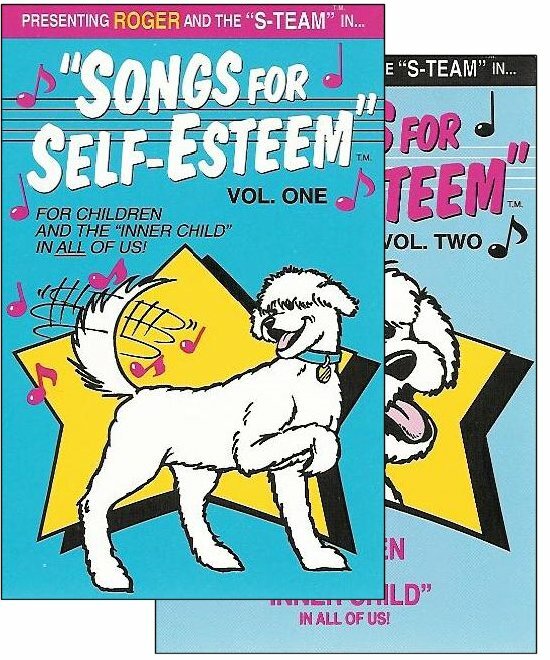 Delightful and positive original songs, written by Bob Griswold, are sung by Roger and his “S-Team” pals in these fun and inspiring stories. 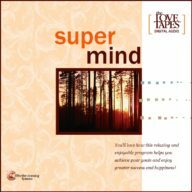 You’ll love listening while your children build the foundation for life-long happiness and success. You get both Volumes 1 & 2 on one Compact Disc or MP3 Download.